This long apple charging cord is specifically designed for iphones 5 / 5s / 6 / 6s plus and any other devices with a 8 pin port. This best Iphone Charger Cord allows simultaneous Play & Charge from the comfort of your couch. You can sit back and enjoy non-stop play of your favorite games without worrying about running out of battery . 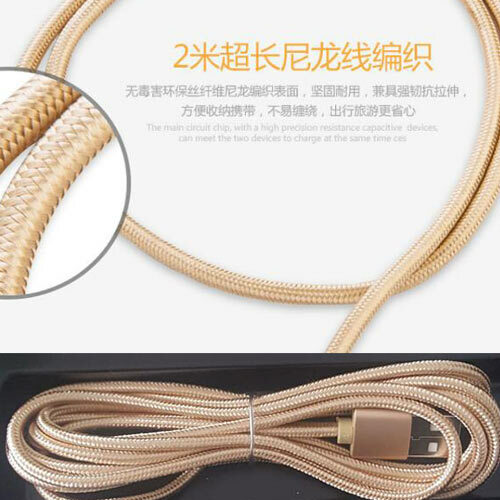 Braided fabric fast charging Lightning Cable provides great durability and flexibility. It resists tangles and kinks and feels more comfortable .Smart charging chip and high-sensitivity connector provide less loss and fast charge . best iphone charger cord could do both charging as well as paying attention to songs, And it won't influence the audio quality of the songs, Paying attention to the track while charging, Billing while enjoying TV, Play Games, Straight with interface, will not influence the game. steady as well as safe, Steady existing and also rapid charging, Small stature, Great wisdom. 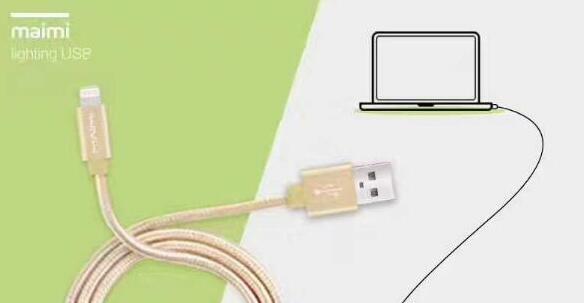 fast charging lightning cable are fast to charge your devices or sync data, they're durable, and they're affordable. Looking for ideal Long Apple Charging Cord Manufacturer & supplier ? We have a wide selection at great prices to help you get creative. All the Iphone Charger Cord Best are quality guaranteed. We are China Origin Factory of Fast Charging Lightning Cable. If you have any question, please feel free to contact us.